There have been spy shots galore of the upcoming Volvo XC40, but now the first undisguised images of the new crossover have surfaced online. 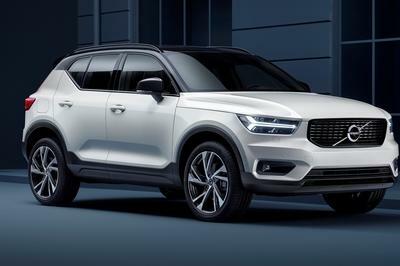 The new XC40 is scheduled to make its world debut in September at the 2012 Paris Auto Show, but it looks like Volvo couldn’t keep it a secret until then and will more than likely have to debut it earlier than anticipated. The new XC40 is, in fact, a V40 with an increased ride height and new technology that make it ready foroff-roading. As you can see, the XC40 is almost identical to the V40, except for its redesigned front bumper and the new headlamps. Under the hood, things will stay the same: power will come from a turbocharged 1.6-liter petrol engine and a 2.0 liter engine with power ranging from 150 to 240 HP. 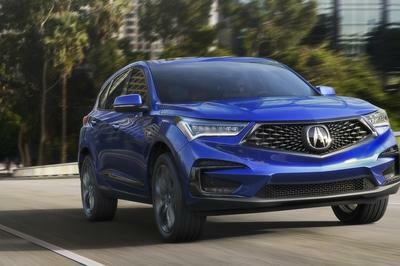 Diesel fans will get a 155 HP engine. Sicne it is an off-road vehicle, Volvo will be offering it with an all-wheel-drive system for the top versions. Whoa. It’s incredible having that sloping roof-line, and a set of new striking wheels, which are not clear yet for us. 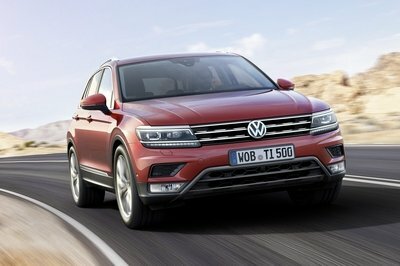 2012 Paris Auto show is coming, and still a lot of revelations are expected to release before September arrives. Did you find this attractive, or it just carries the simplest design Volvo ever had? I know that this Volvo is not meant for lower fuel cost, but the performance will make a better reason why Volvo has best chances on reigning on every market. They should apply facelift or drastic changes on this one. The fuel efficiency isn’t enough for its additional feature. I don’t like the exterior design it can make me dizzy. 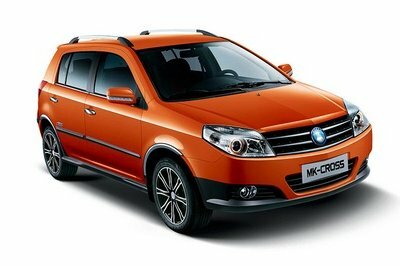 It’s is much better if you can improve the exterior design of this car and you will focus in the color combination. My initial thought about this is as exactly as a writer. It has been a tedious wait, and now that it’s finally revealed. I’m really disappointed on it. I expected it to be more stylish and more powerful. The most exciting part of it is the 150-240 bracket for its ponies. The sloping roof line and front fascia gave different images on the XC40. Why only a 195MPH, they can make it a 200+MPH. Just wait on further announcement. We have to expect that it will be on around 195MPH. Why they are not applying this four-wheel drive system on all versions of this XC40? No longer available details yet, but I’m hoping to have more details to see what comes from the XC40. With their 1.6 L petrol engine and 2.0 L engine, probably its ponies will be on 195. Hopefully, they can have this Volvo XC40 before the Suxzuki SX4 comes out. I think I’ve seen this kind of design before. Oh well, it’s not important, as long as it’s has good performance, it will be the best. I don’t like the design of this car. It has an irritating design that buyers may not be attracted or encouraged buying them. 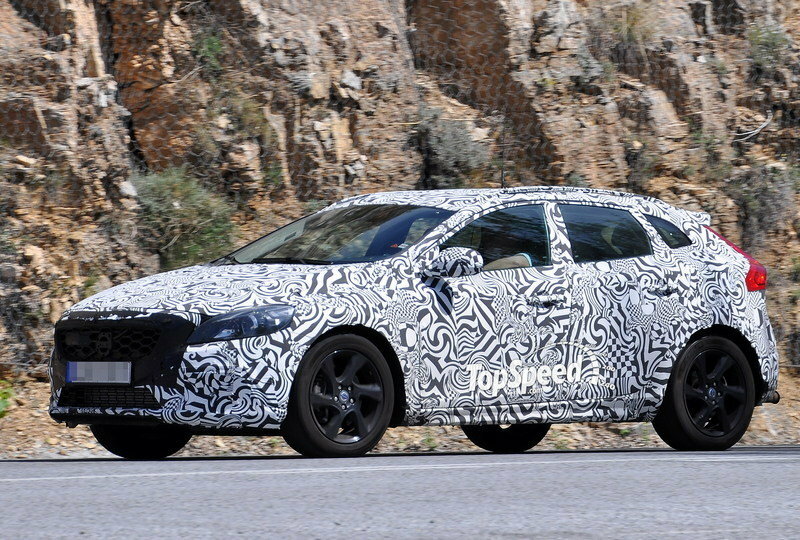 This is based on the V40, and it features new bumper, rear lights and increases in its ride height. Will the competitors of this XC40 will make their appearance on the Paris Auto Show? 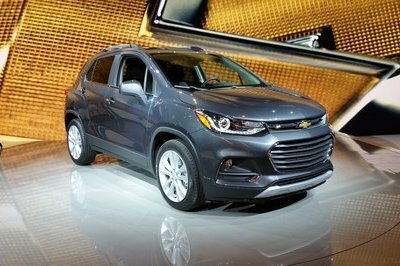 It promised to deliver 150-240HP. How could you let it feel if the new Volvo uses only petrol, and fuel turbocharged engines on this one?